← Working with you and your business, to deliver extended support when using Microsoft Dynamics. 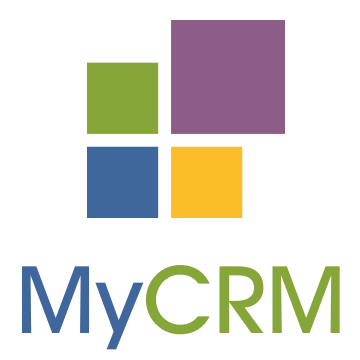 June 30th 2017:- MyCRM launch latest iteration of its popular eMap solution for Microsoft Dynamics 365 and Sales CRM application. As a business owner that has invested in a CRM system and process to help streamline your organisation activities, you will no doubt be looking to keep one step ahead of the competition and have access to some of the latest tool sets and solutions for data visualisation. Providers all over the world build and offer solutions that can be plugged in, and solve various problems as a turnkey offering for Microsoft Dynamics. The product offerings from MyCRM are no different, and as you would expect we currently have customers all over the globe making use of our solutions and are offered through the MyCRM download centre. In this article we take a look at our latest release of our popular solution, eMap. This version of eMap is our next generation of mapping and visualisation based on a deep integration with Microsoft Bing Maps. Mapping tools embedded into Microsoft Dynamics are no longer just about displaying data about accounts and contacts. Mapping tools like eMap include a range of functional actions that help increase productivity and generate sales leads with embedded data from unique data sources. Below are some of the key features included with eMap. Create Multiple Maps show different layers. 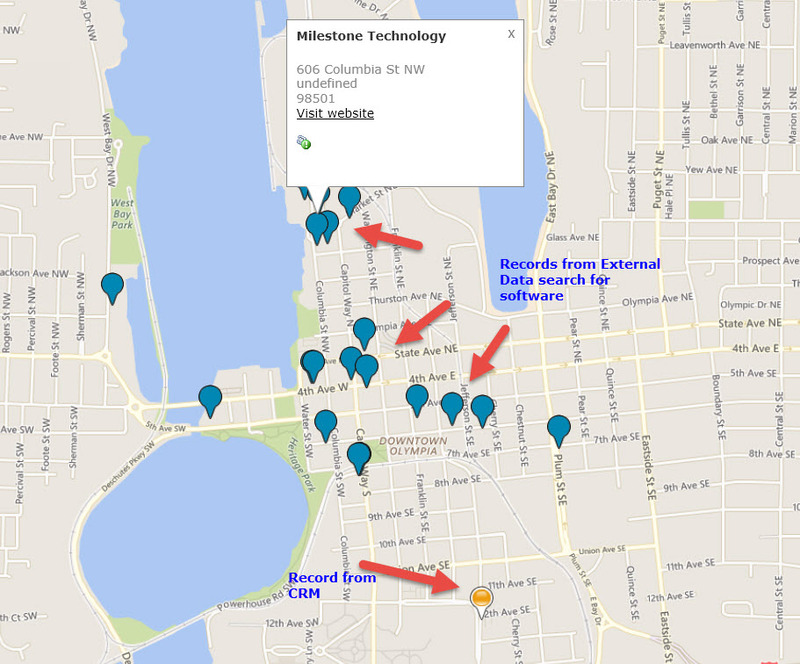 Create activities and records from the Map against related CRM records. These are just some of the great features that can be accessed from a Map with CRM. Below are some of the great examples of using eMap within a Microsoft Dynamics environment. How would I use maps for Lead Generation? Our eMap solution can be easily used to display data by location based on the Geocode of an address. This is really useful when organising localised events as at a glance you can invite the people that are nearest. Imagine the scenario where a field sales team member goes out to an appointment on a business park. With eMap you could zoom into the address and visually see what other businesses are on the park without having the data within your CRM as eMap comes with a data link to 85 million business records that can be converted to Leads records in CRM. Maybe you want to target all customer within 50 miles of a given city and create a marketing list from a Map, with eMap you can do this by drawing on the map around the data displayed after doing a perimeter search. Maybe you could like to just run a quick campaign for customers on a given road. With eMap this is possible, as key functional areas like quick Campaign and market list creation can be done from the Map. These are just a few of the great examples of using eMap in your day to day sales and marketing activity. We have customer around the globe making use of eMap in many different way across many different business sectors. How much does eMap cost? Our eMap solution is a subscription offering as it also includes licencing from Microsoft for the Map interface. 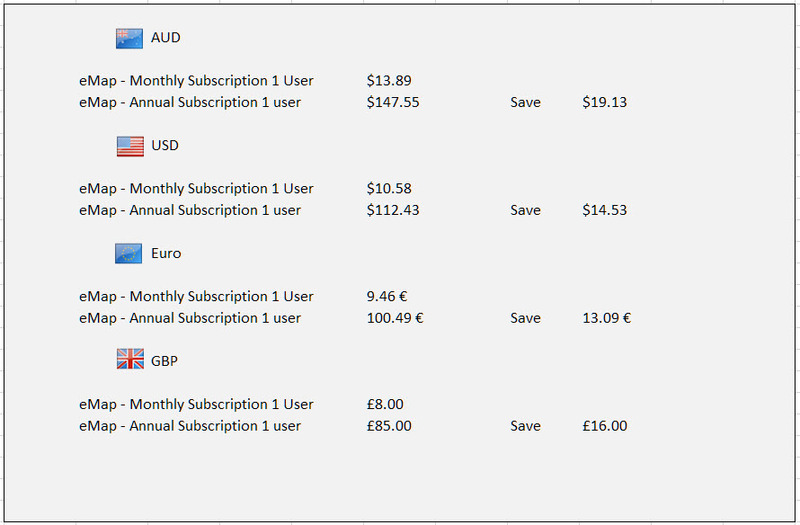 The subscription cost can be monthly or annually and at the time of writing this article the currency conversion was as below. A minimum of 5 users for eMap is required but not every CRM users has to have an eMap licence or subscription only those CRM users that need access to the functionality. How do I get a Trial of eMap? Remember our trial comes with full support so just email support@mycrmgroup.com if you need help with the trial of the solution. If you need a little or a lot of help we can help you and guide you in the best ways to get the most out of your Microsoft Dynamics investment.